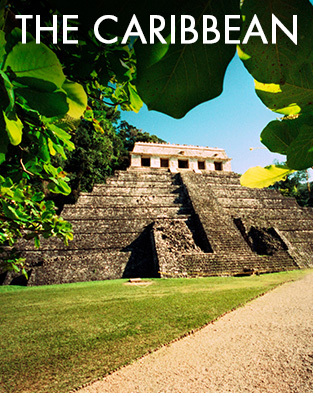 Airfare On Us from Norwegian Cruise Line - Fugazi Travel Agency Inc.
Book with only $50 deposits. 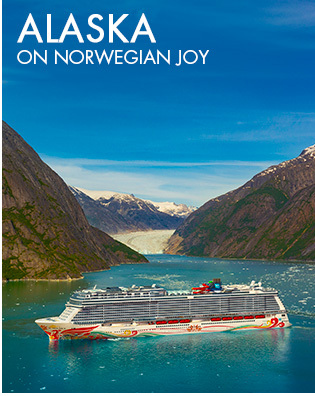 *Norwegian's Free Airfare: Free and reduced airfare for select cruises from select gateways. Gratuities, specialty service charges and other restrictions may apply. Terms & Conditions. 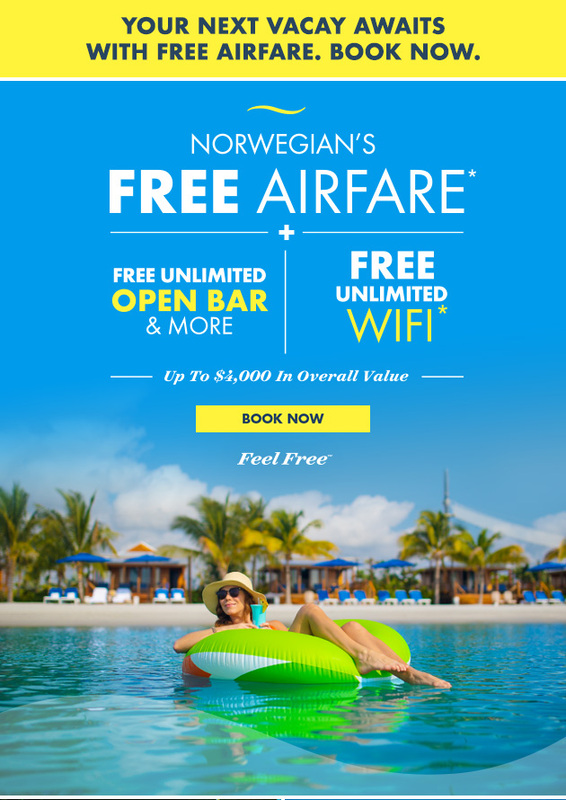 $50 Deposits Terms & Conditions. ©2018 NCL CORPORATION LTD. Ships’ Registry: Bahamas and United States of America.